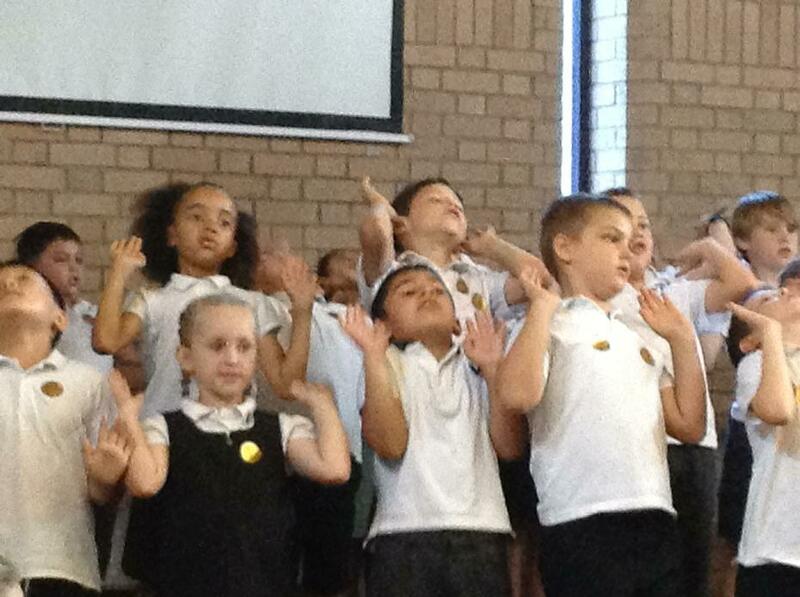 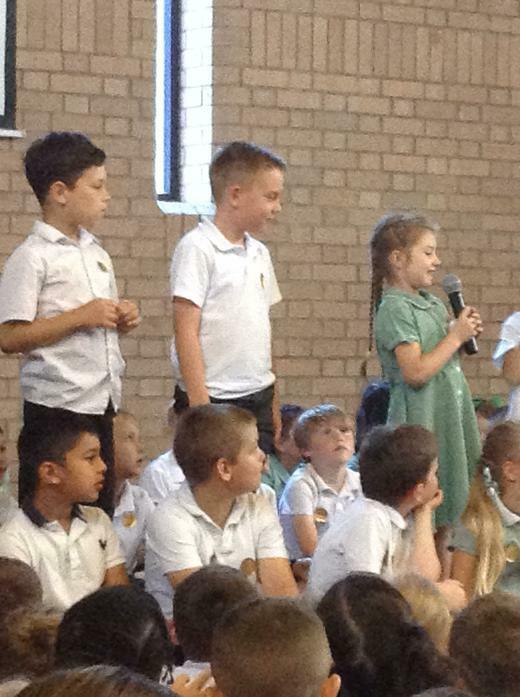 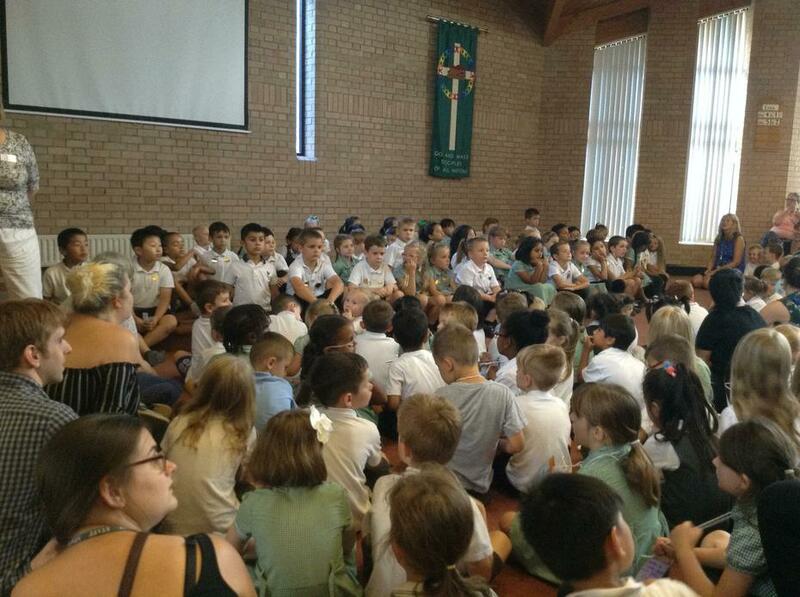 We were so proud of each and every one of our year 2 children for the amazing performance that they put on at the church. 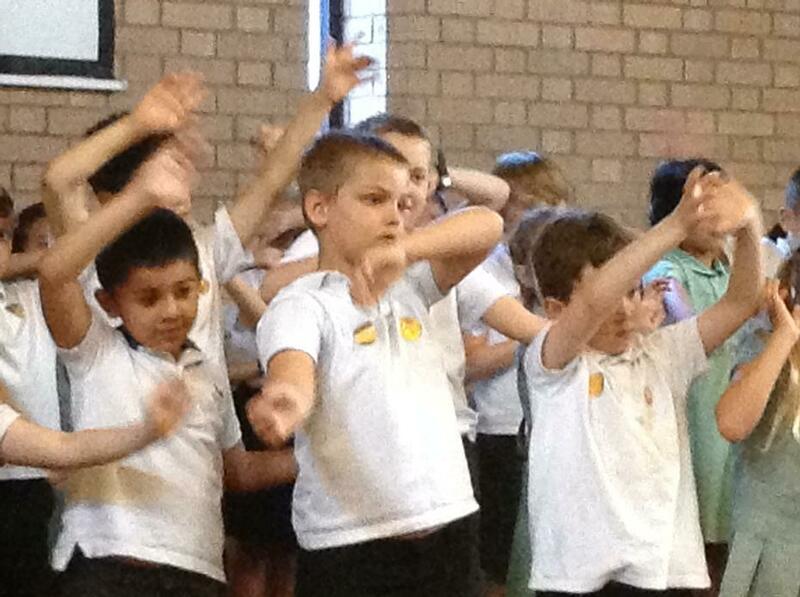 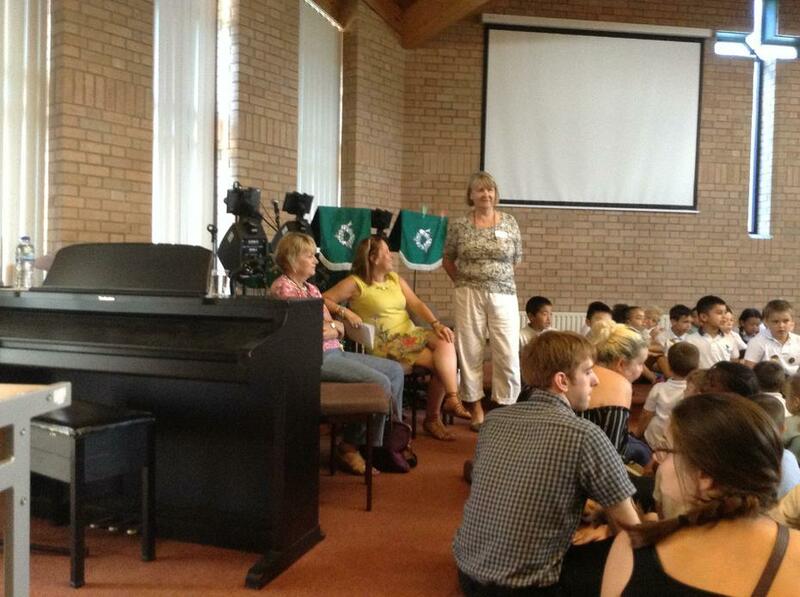 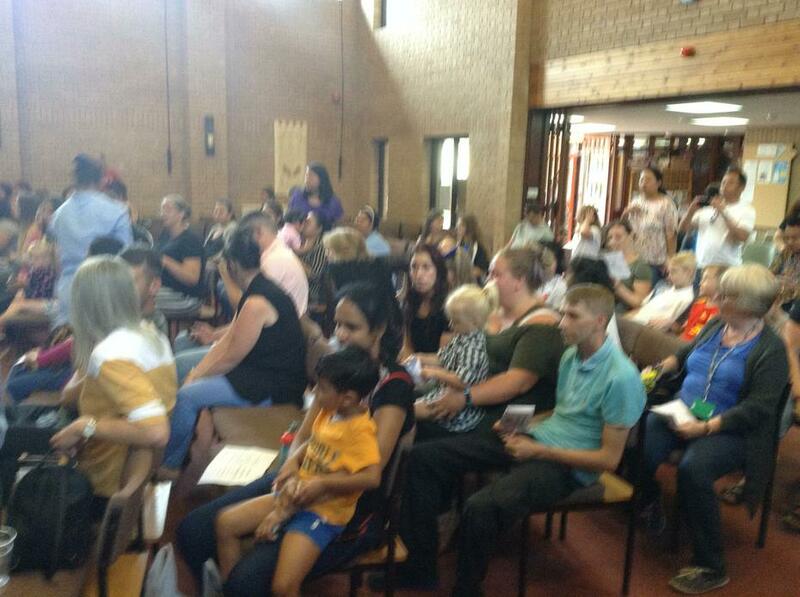 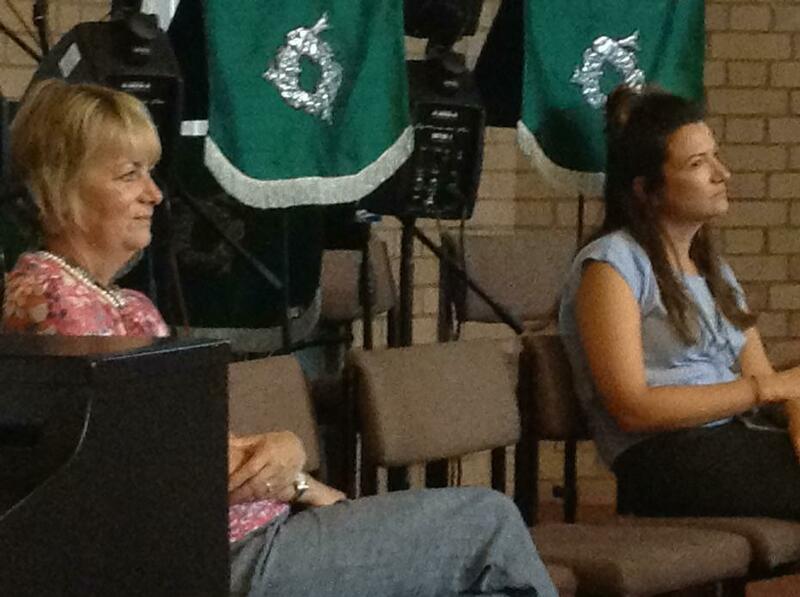 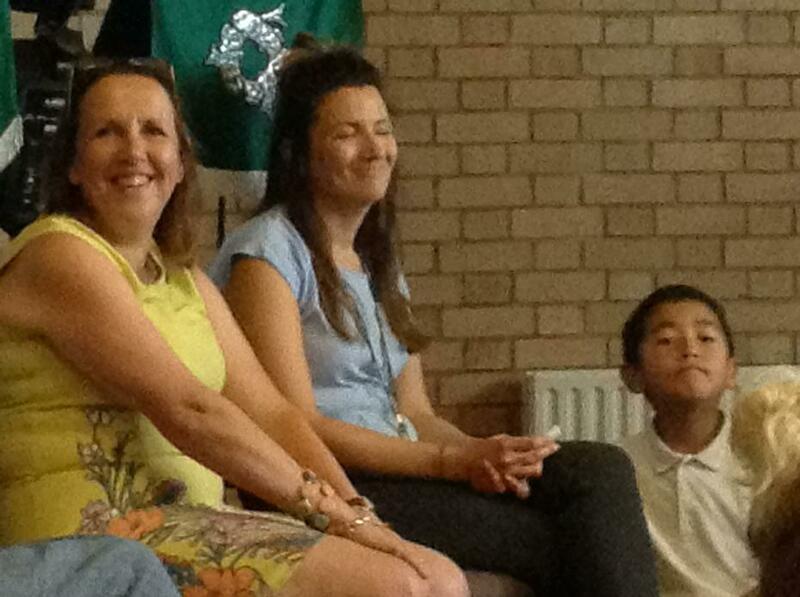 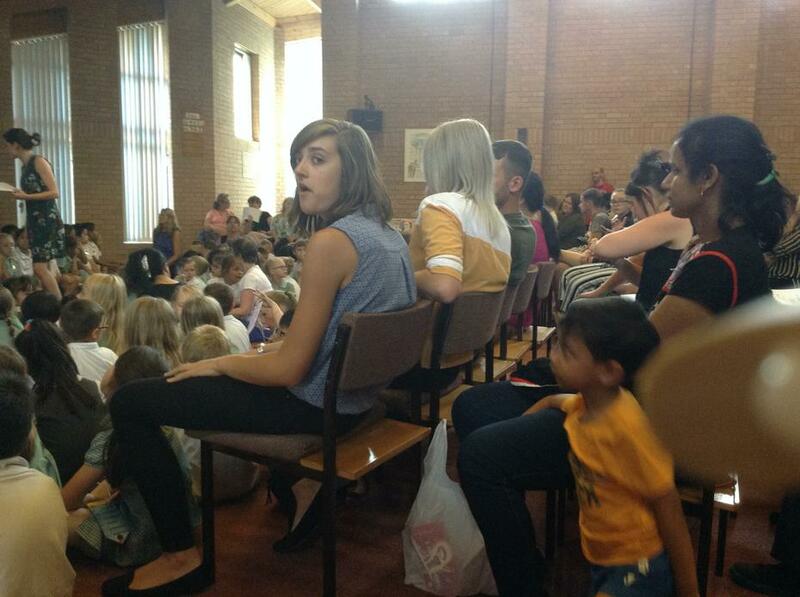 Thank you to those families who were able to come and watch, we really hoped enjoy it. 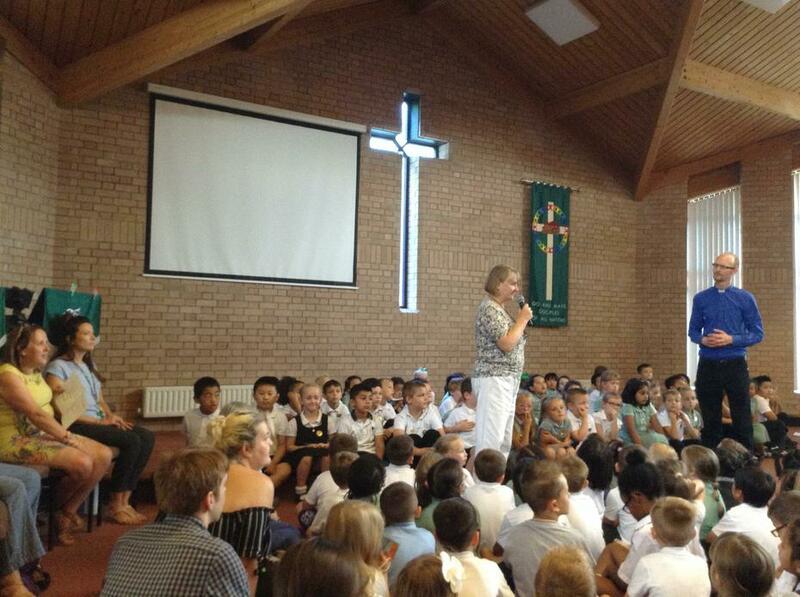 For those of you who were unable to make it, please enjoy a selection of photos from the highlights of the service. 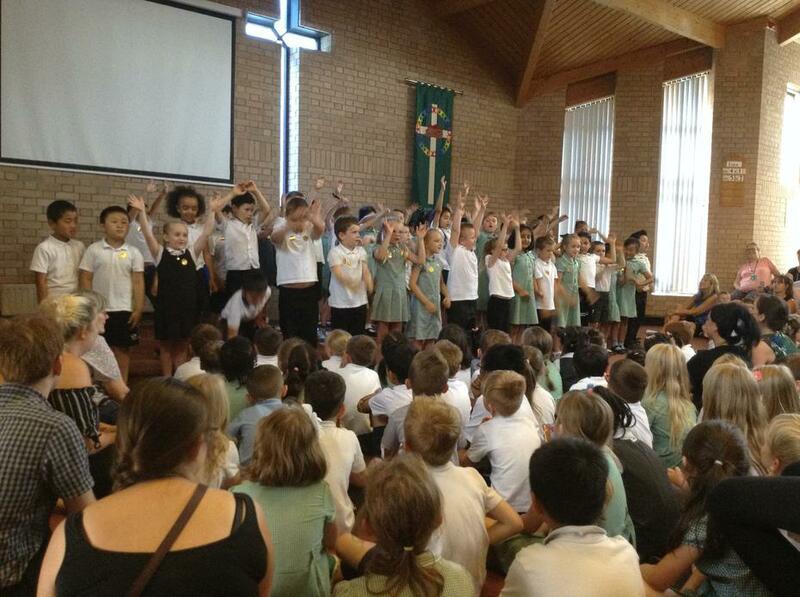 Have a wonderful summer and thank you for a brilliant year! 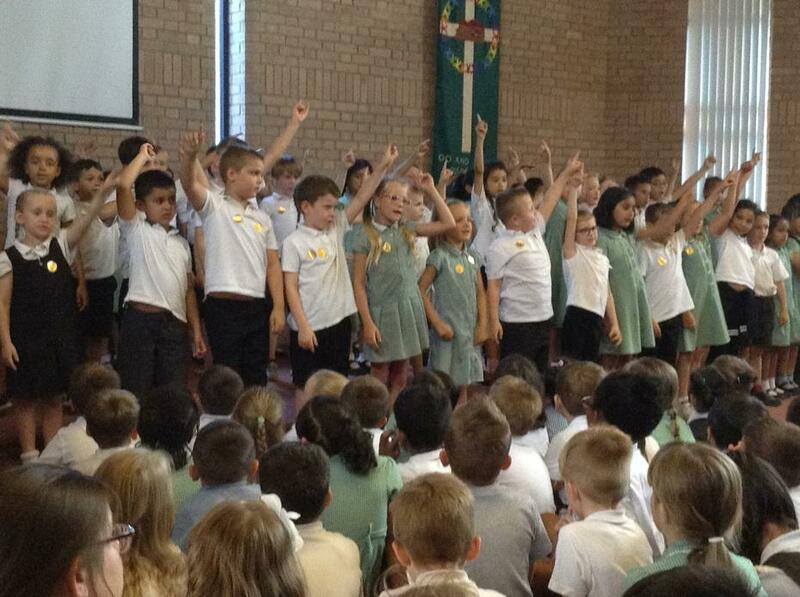 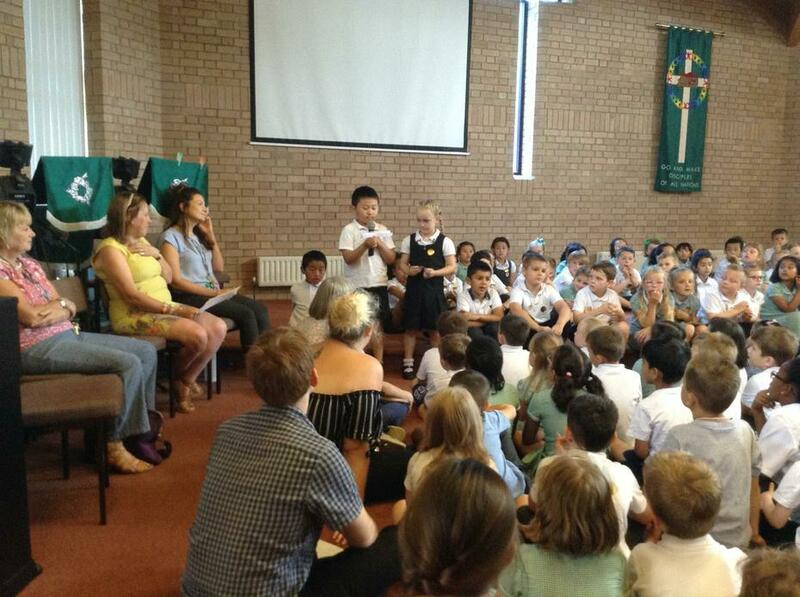 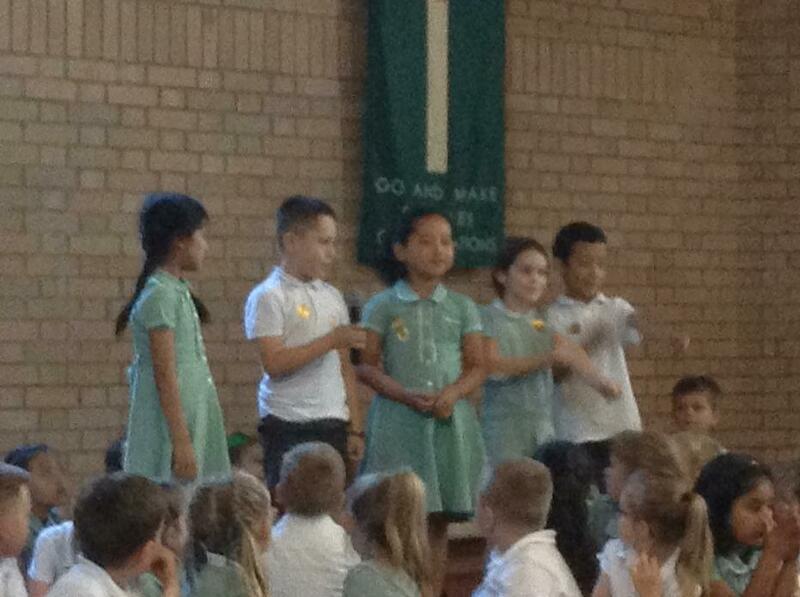 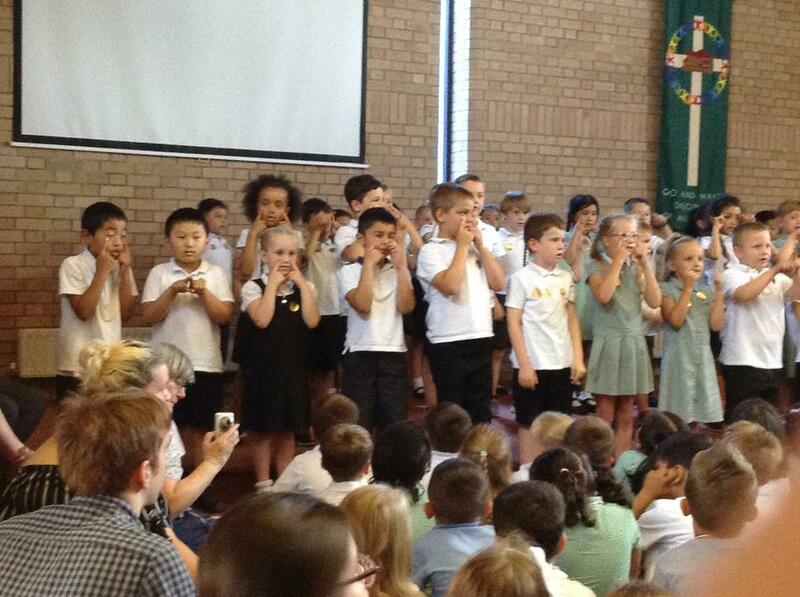 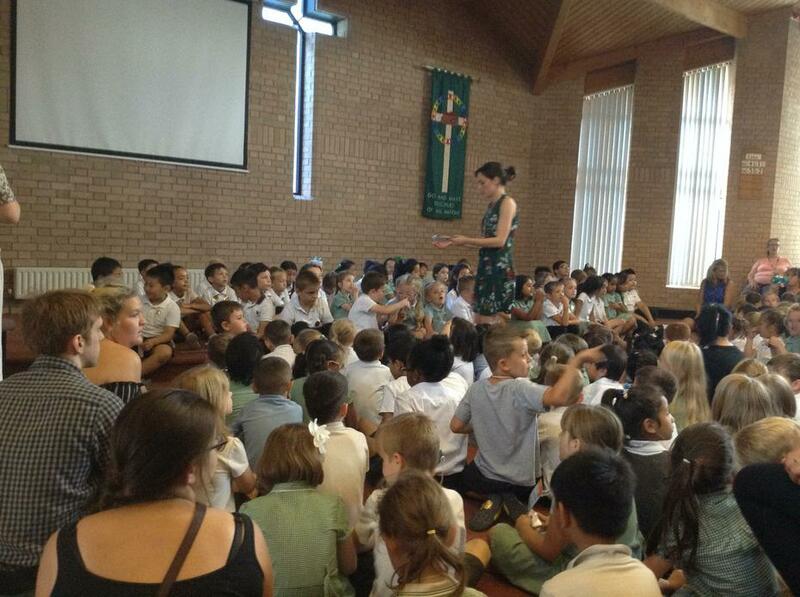 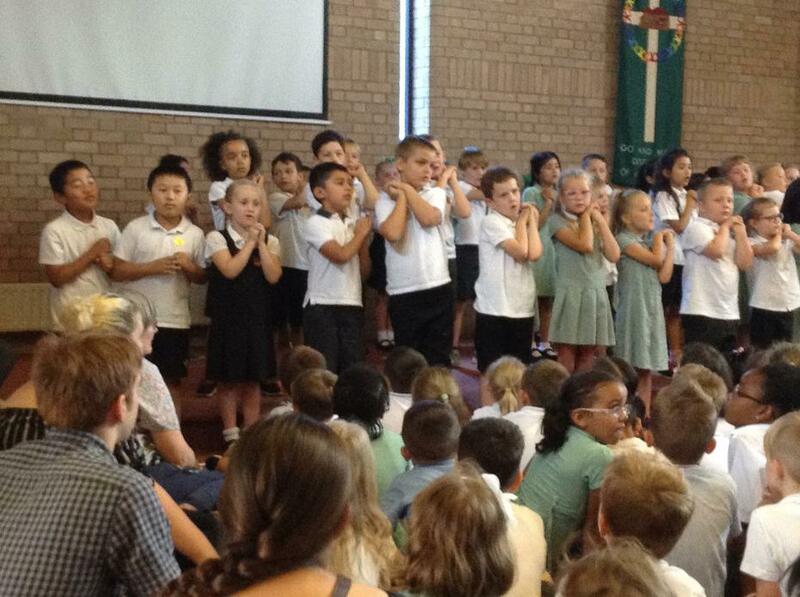 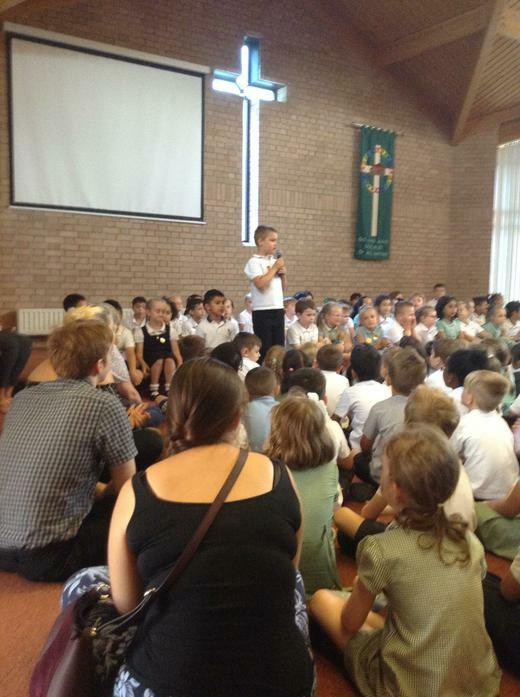 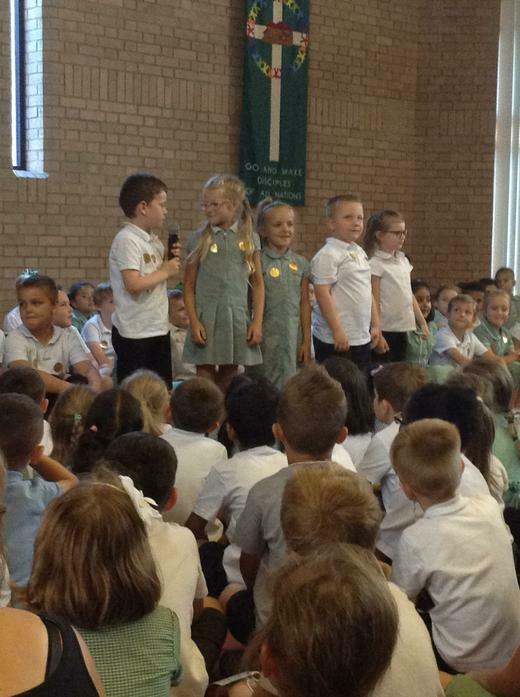 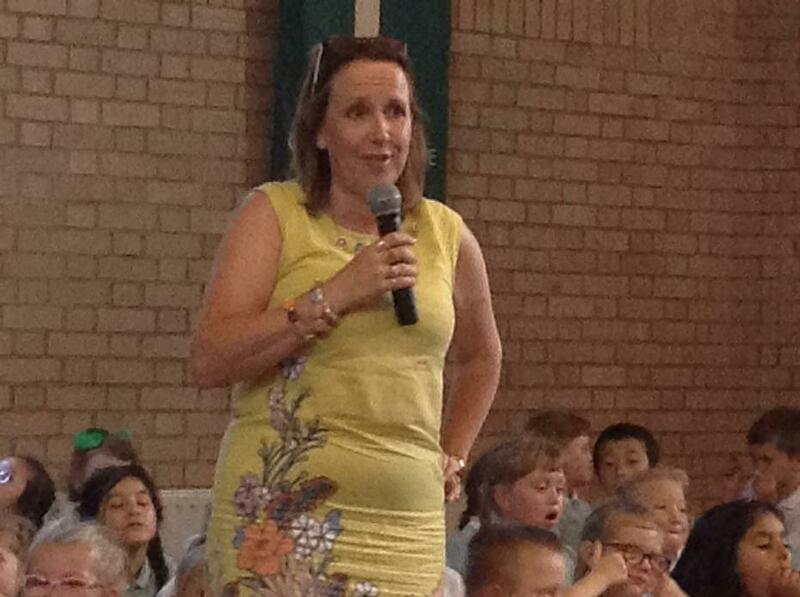 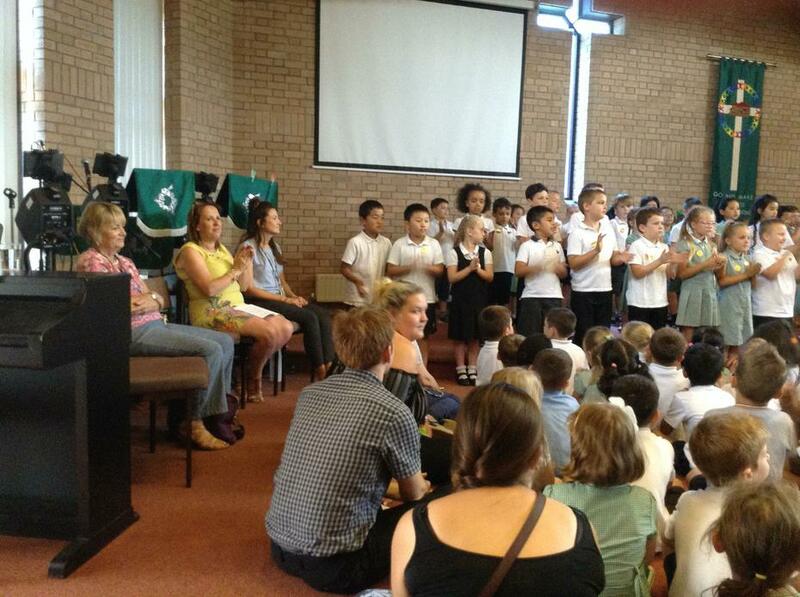 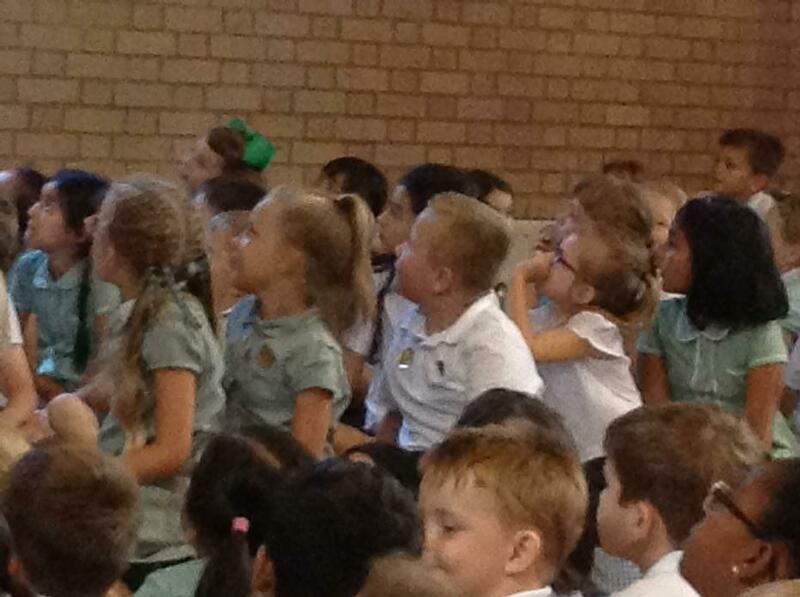 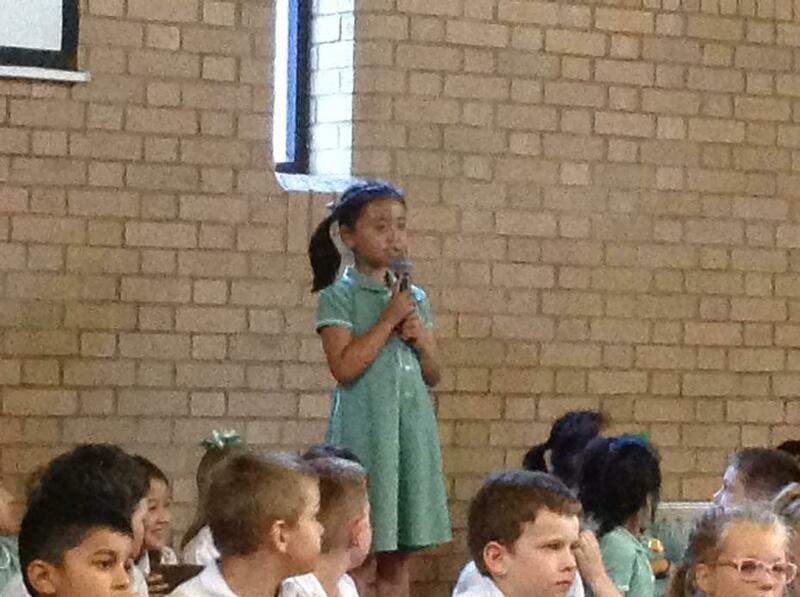 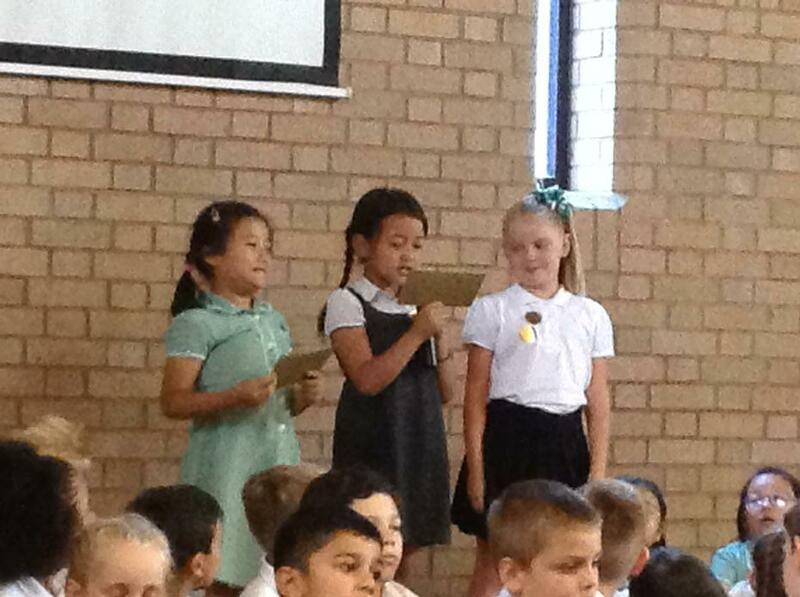 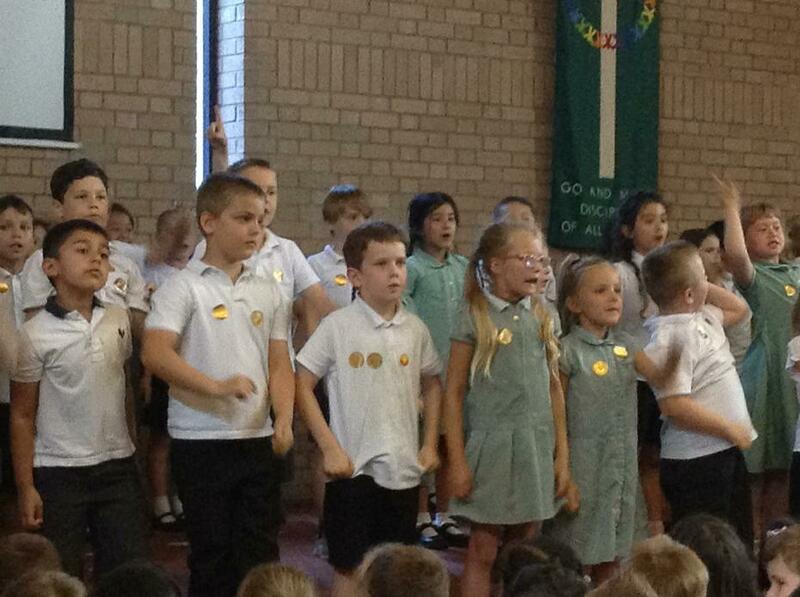 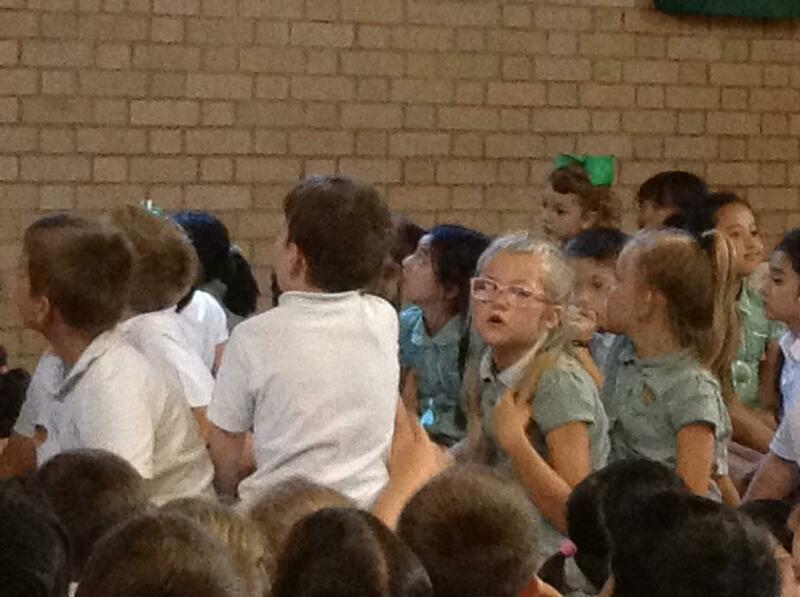 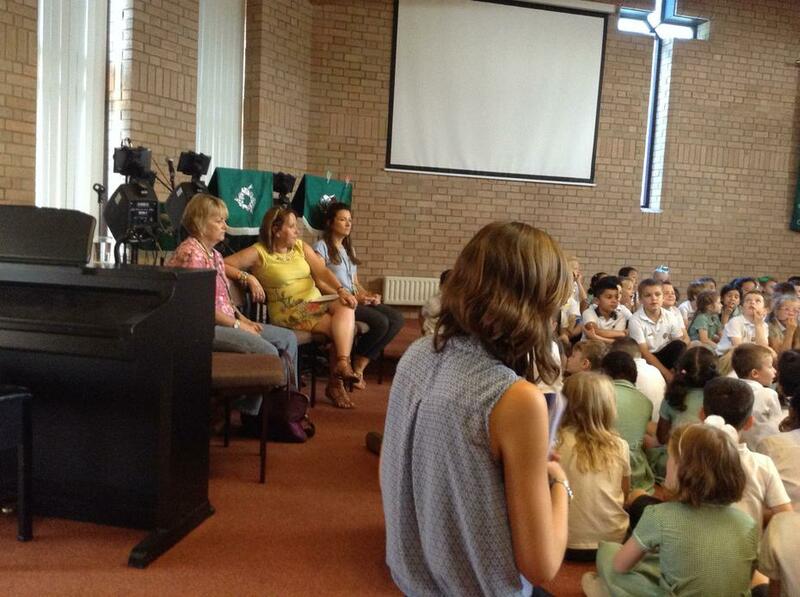 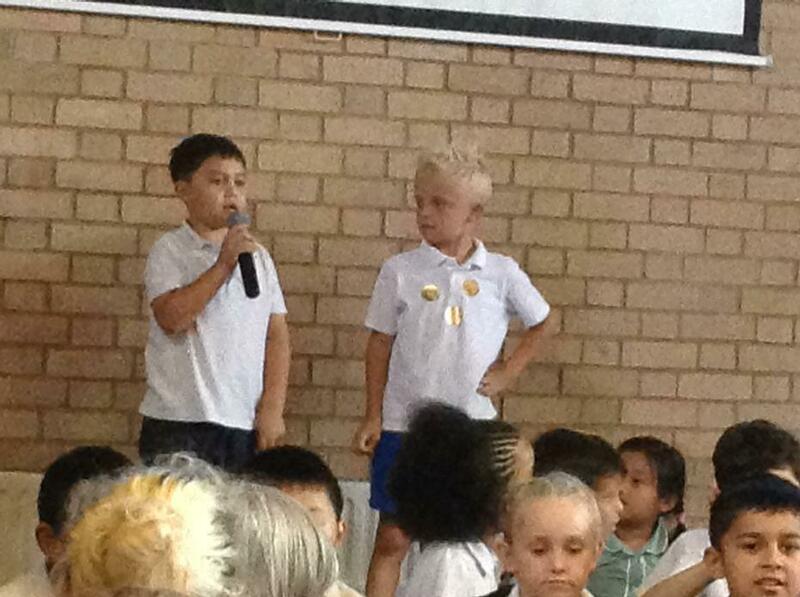 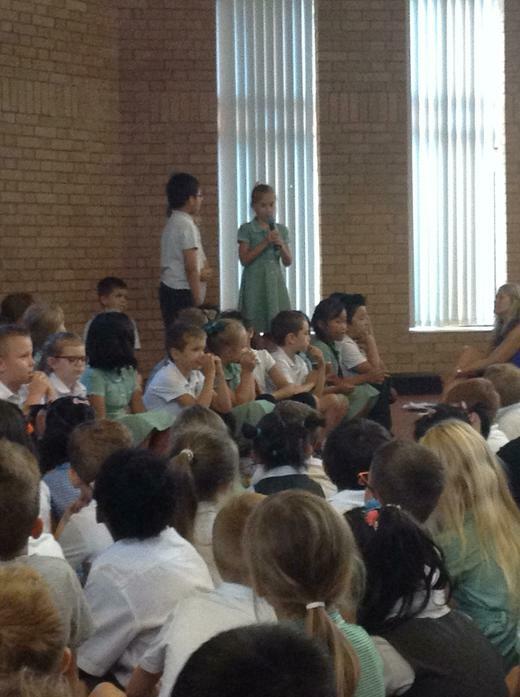 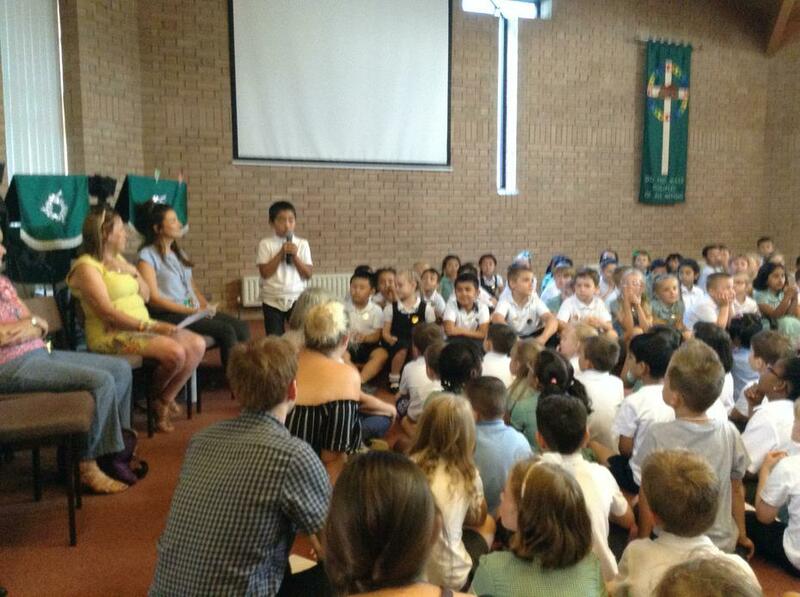 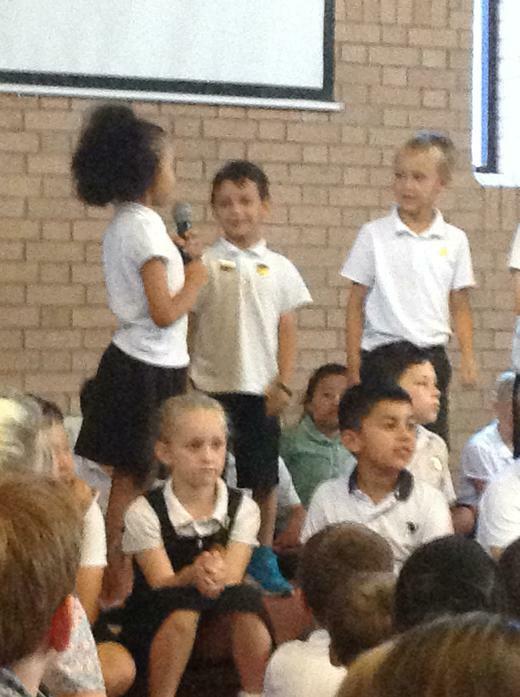 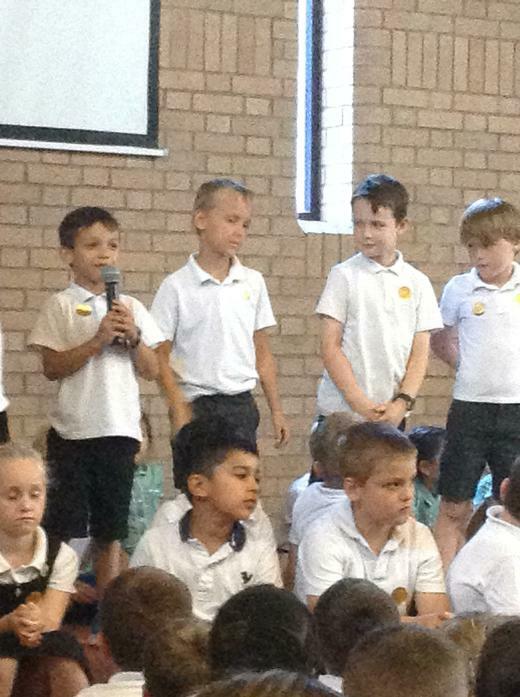 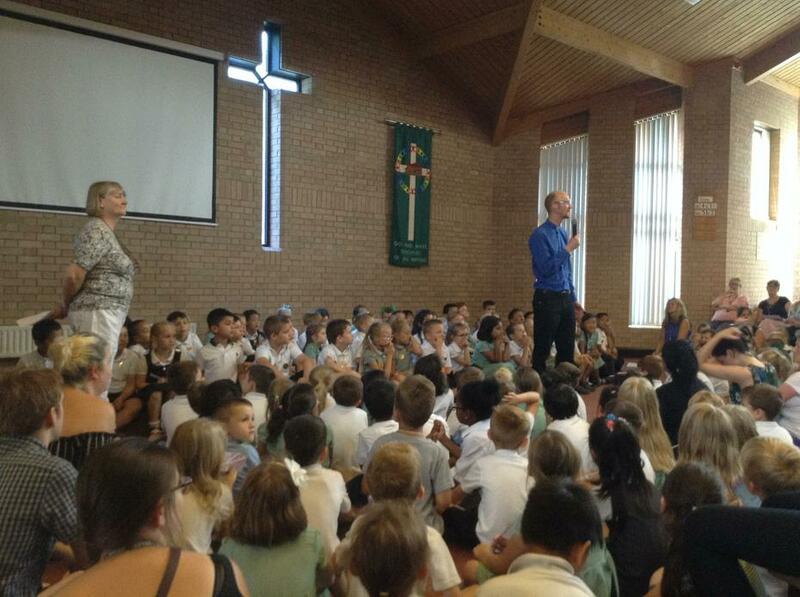 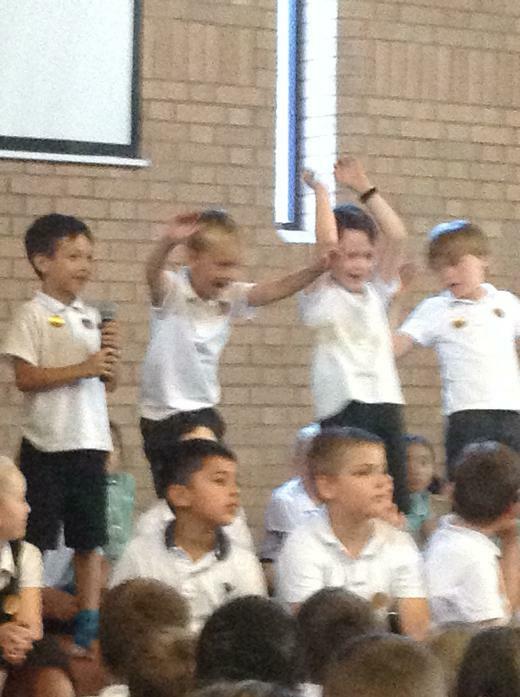 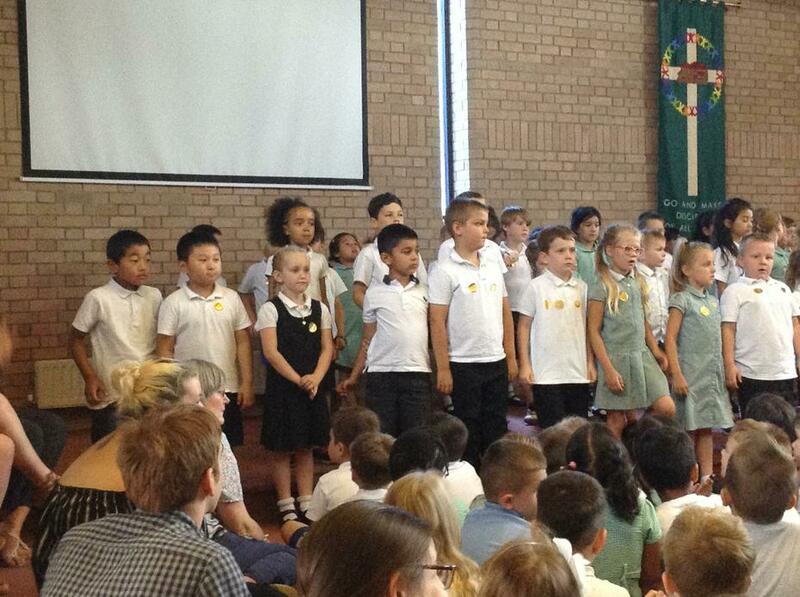 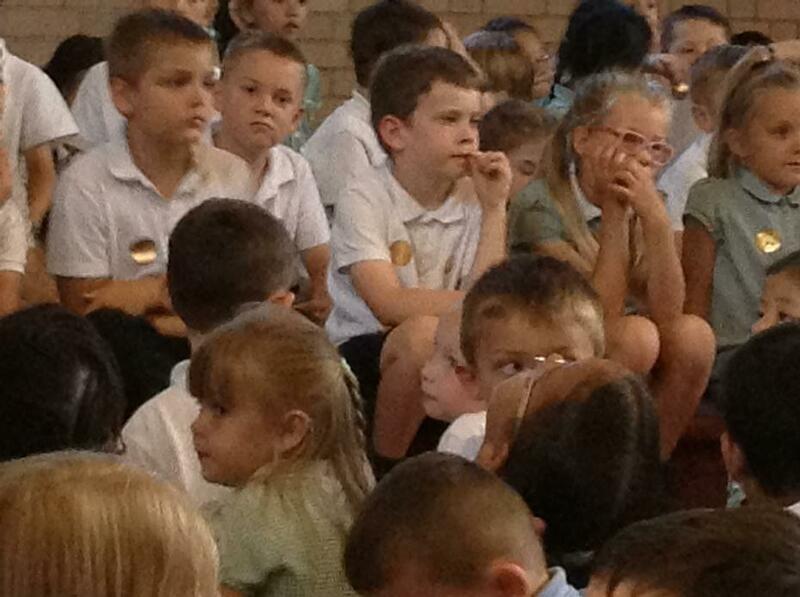 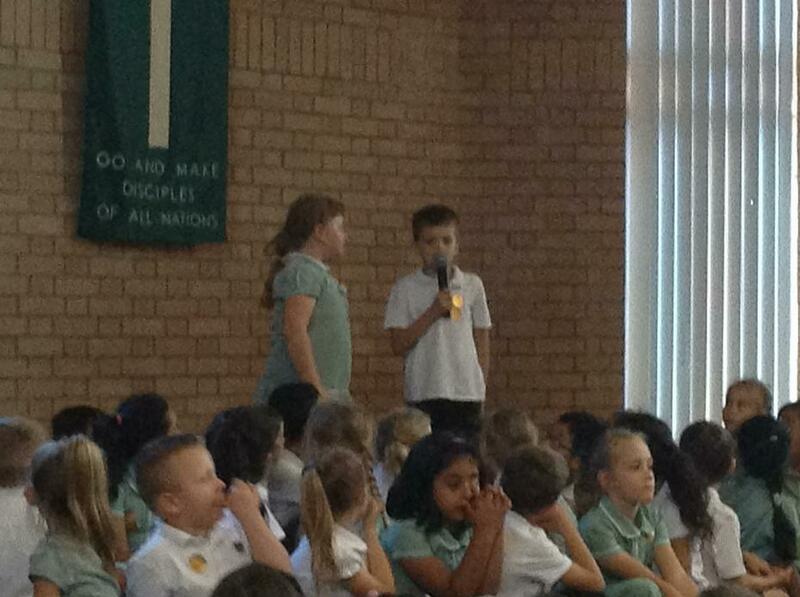 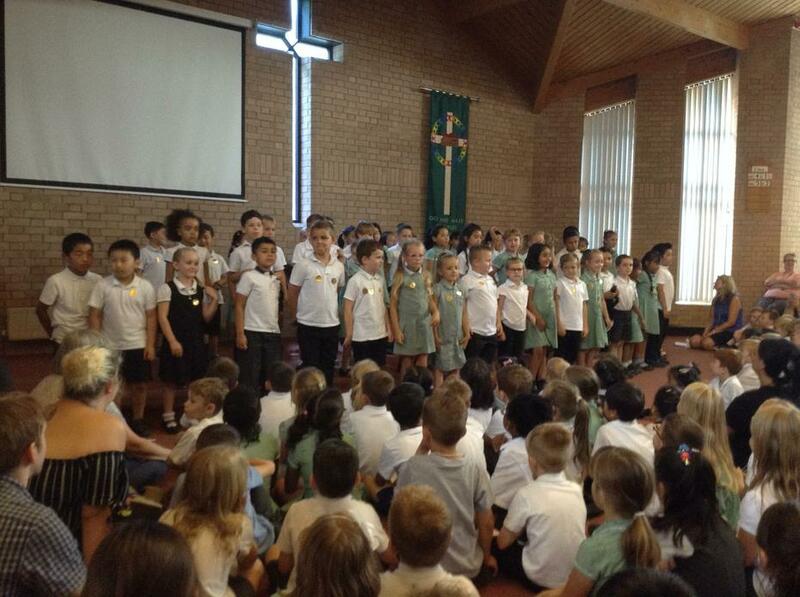 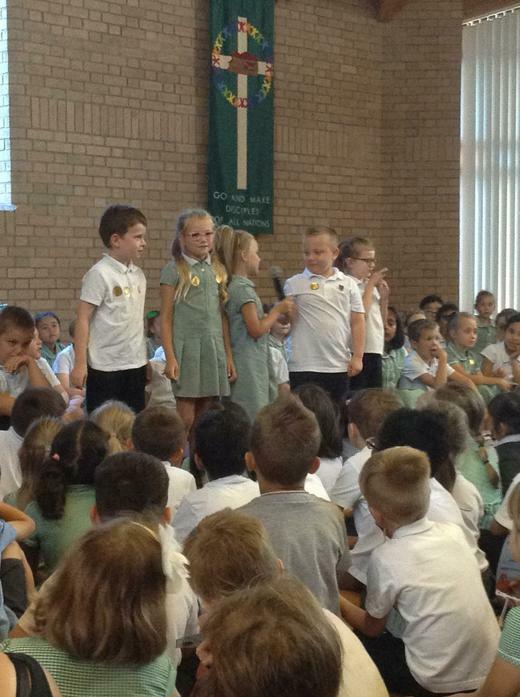 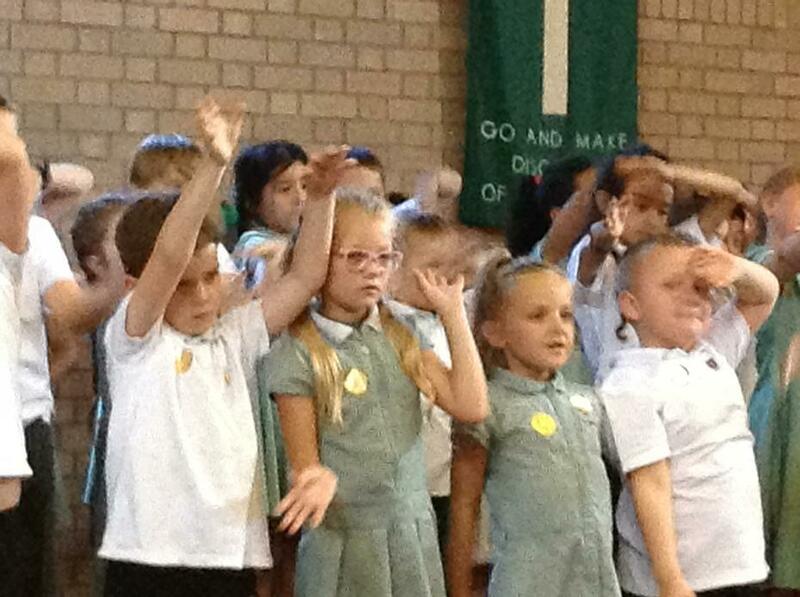 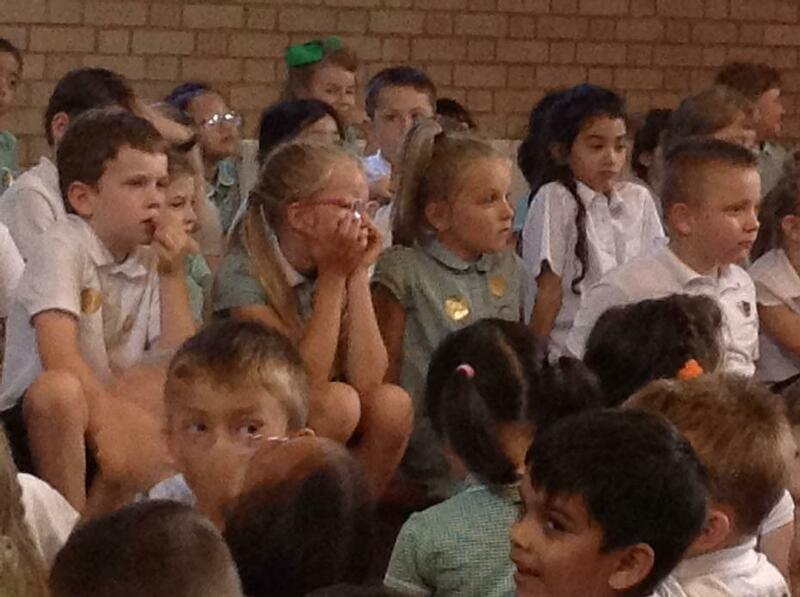 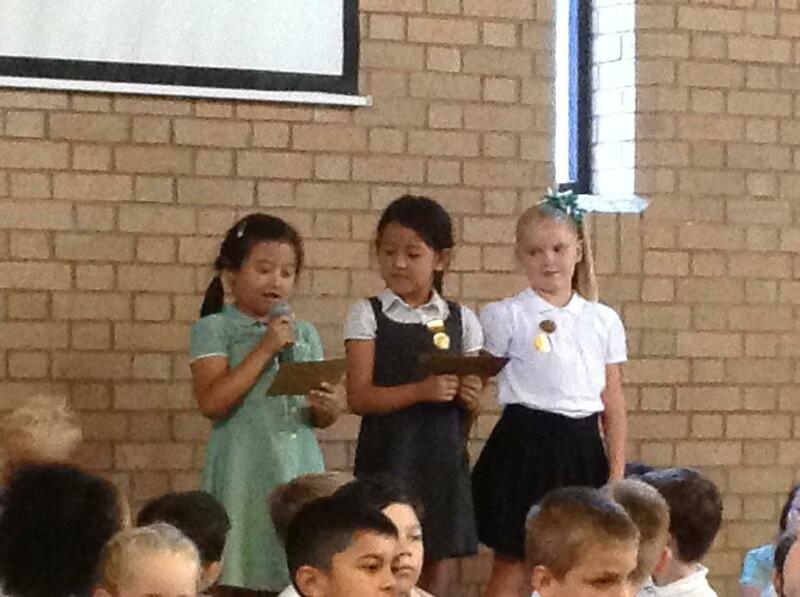 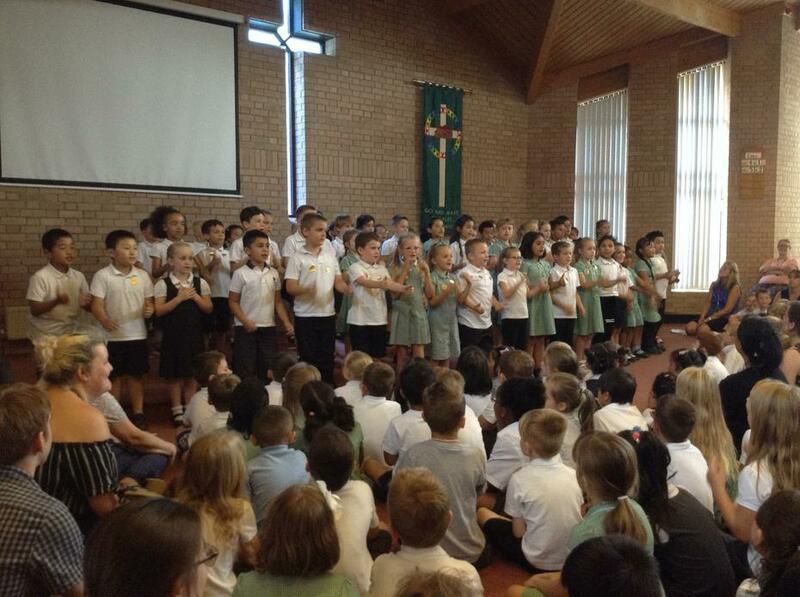 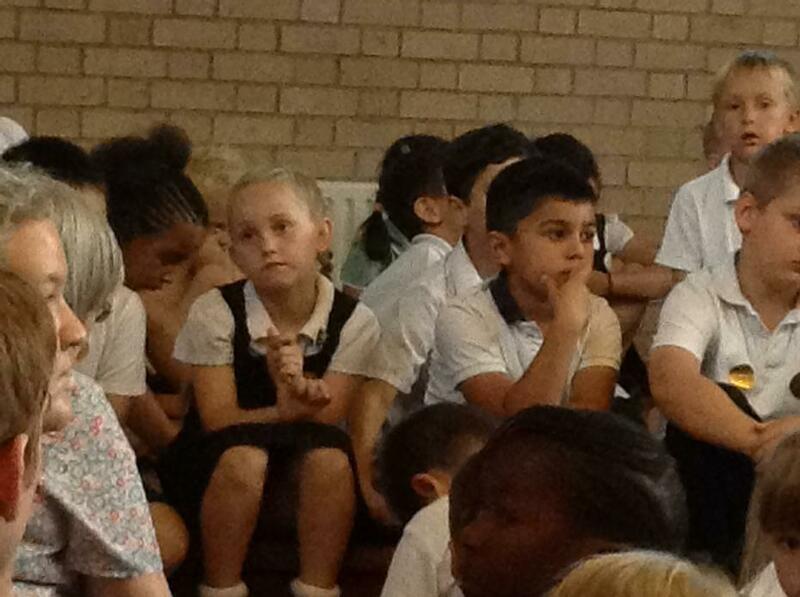 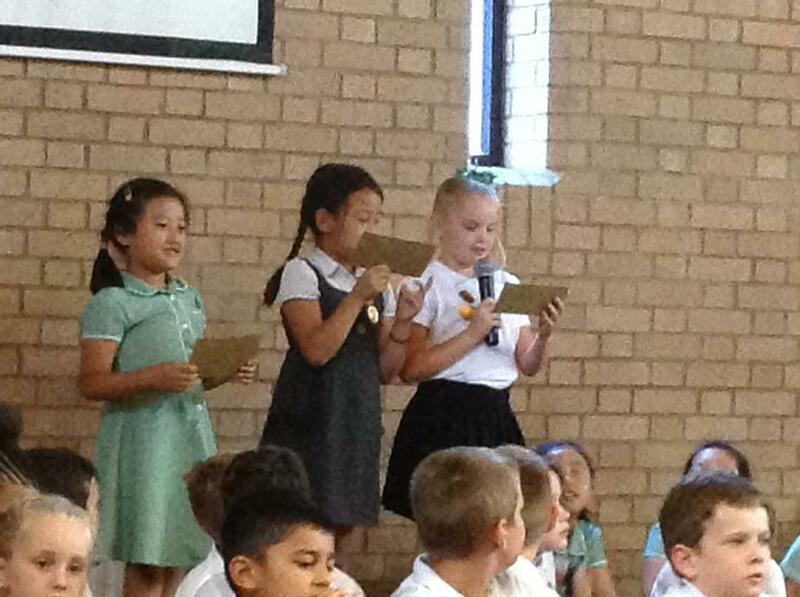 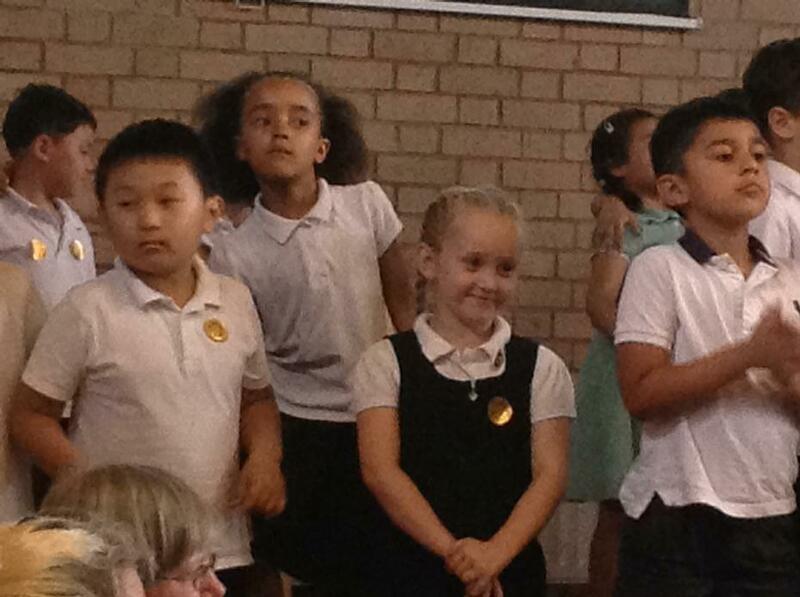 We wish all of the children the best of luck as they begin their journey in year 3!